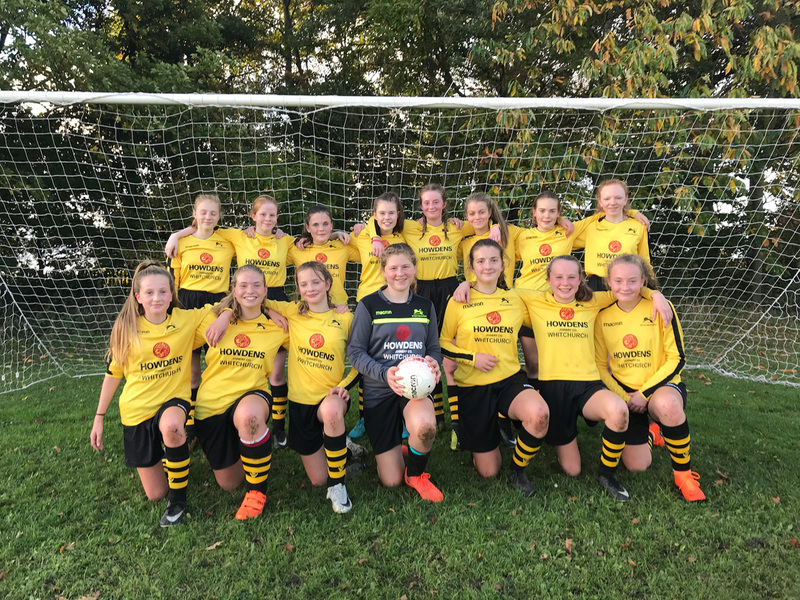 The Sir John Talbot’s Year 7 Boys’ Football Team won the North Shropshire 7-a-side Football Tournament for the second straight year this week as the under 14 Girls’ Football Team reached the final of the Greenhous Tournament. 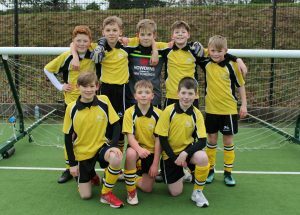 The Year 7 Boys’ team travelled to Oswestry School and they did exceptionally well as they went undefeated through their group stage and emulated the success the current Year 8 side had last year. They played against much bigger schools as they defeated Lakelands Academy in the semi-final on penalties, before facing hosts and favourites Oswestry School in the final, winning on penalties by the same score line as Ethan Berry and Harry Barber scored the winning spot kicks. Harry Stevens-Sewell performed brilliantly in goal for Sir John Talbot’s School, performing a number of exceptional saves. The mixed Year 8 and 9 Girls’ team won a close-fought fixture 1-0 against Idsall School with a goal from Prue Noss and have now set up a final later in the Spring Term. Mr. John Timmis, Coach of both teams and PE Teacher at Sir John Talbot’s School, commented: “It is fantastic to be celebrating sporting success here at Sir John Talbot’s School. The boys played superbly well and defeated a number of more established schools on the way to winning this tournament. To win the tournament two years running, is especially rewarding. We are already looking forward to continuing the sporting success taking next year’s Year 7 team to the tournament in the hope of making it three times lucky. The girls have been playing together for a number of years now and are starting to reap the rewards of an excellent team culture by defeating some very good sides. They are looking forward to their final”.